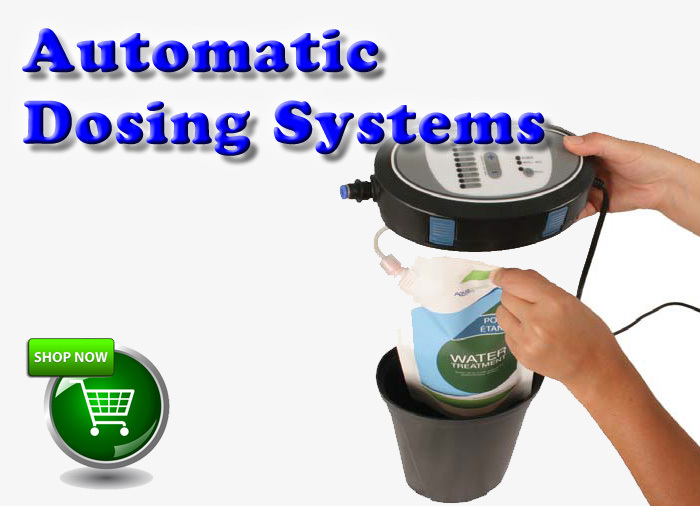 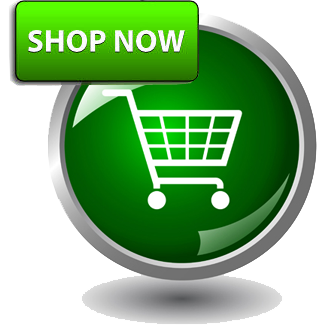 You can now shop for your pond supplies and water treatments online from the comfort of your home. 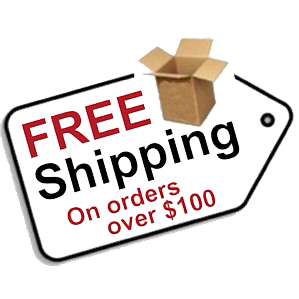 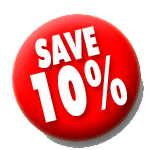 With Free Shipping on orders over $100 and 10% off all orders we have made the decision to purchase from our Online Pond Store easy. 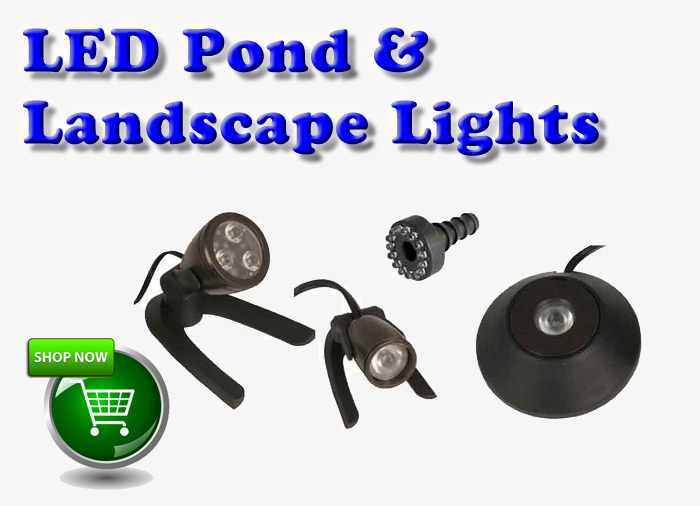 Most Items ship the next day so if you are located in Chicagoland you can have your pond supplies within 2 days of ordering in most cases.